Therefore if you are a contractor and are seeking FREE leads and FREE promotion then what you need to do is become a Twistfix Registered Contractor. Builders can apply to join our Registered Contractor scheme according to specific skill areas and geographic regions within the UK. As part of this as mentioned we will be asking what specific skill you are offering along with the areas in which you service. As there is a demand for contractors from property owners, main contractors and engineers then we need contractors who can service this demand. 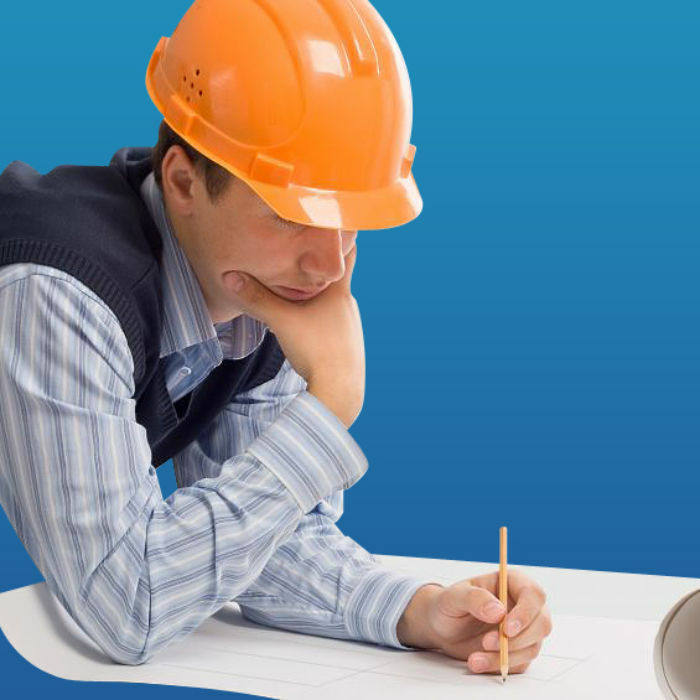 The scheme works by the individual or group making an initial query to find a contractor. This query is then processed and the most appropriate contractors within the area who deal with the specific skill they are requesting will be selected and the details sent directly to you. It is then down to you as a contractor to deal with the lead, provide a quote and hopefully successfully complete the job. In order to become a registered contractor and get your hands on FREE leads then all Twistfix ask is for a £35.00 annual fee per category, per UK region - less than 10 pence/ day - and this is literally to cover our admi­nis­tra­tion costs. There is absolutely no charge for receiving the leads. In addition to the FREE leads we invite all of our contractors to promote themselves free of charge. As a contractor or builder you can do this by providing us with any details concerning projects and building work you have done and any pictures. We will have our web editor write a news article on your project, which will then be placed live on our website in our latest news. For just £35.00 per UK region and per category you can end up with FREE leads and FREE promotion. Join our Registered Contractor Scheme today!